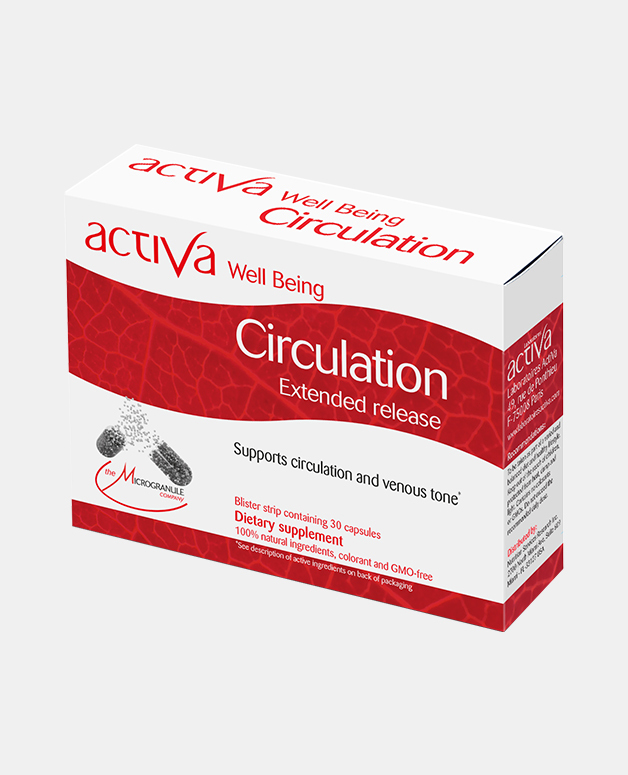 Start taking care of your legs with Activa Well Being Circulation, a natural solution to reduce “Heavy legs” feeling, swelling and strengthens capillary and vein structure, improve the circulation and venous tone, promote venous return, drainage and microcirculation. This product made in France has been developed using the concept of Phytovitality, a patented technology based on Microgranules that protects 96% of plants active ingredients for targeted release. 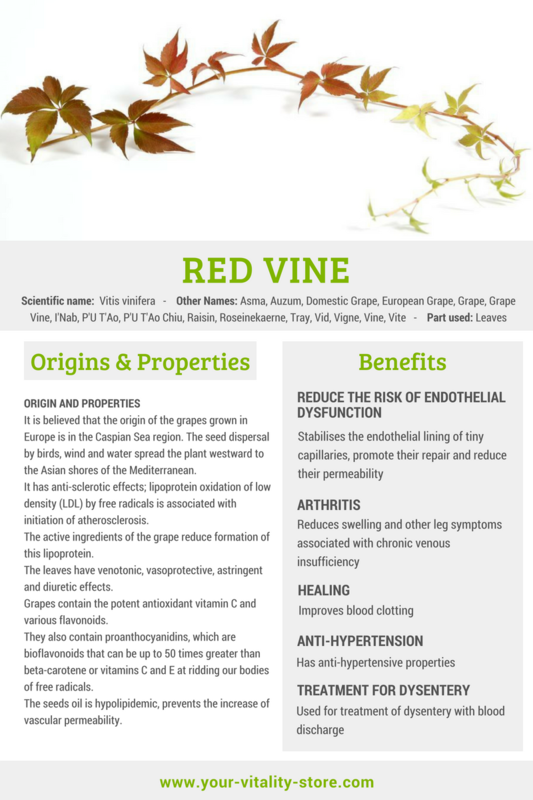 Red vine leaf: Helps relieve heaviness in the legs and supports healthy capillaries. 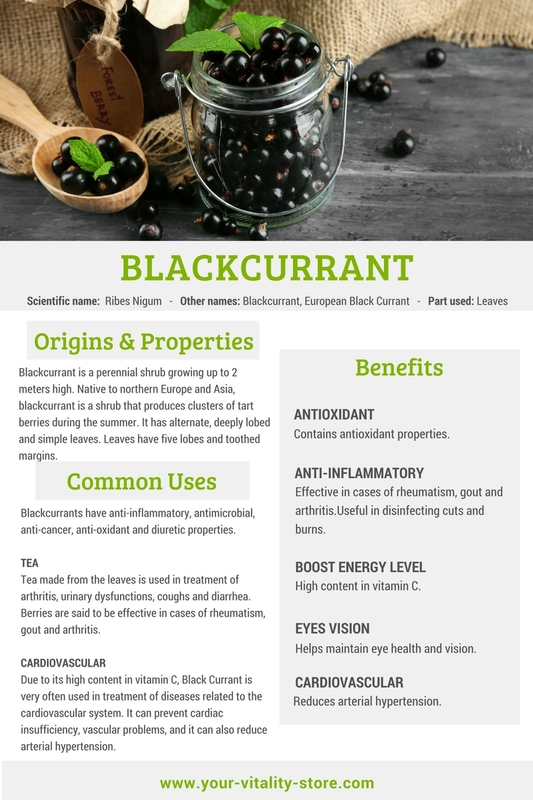 Blueberries: contributes to capillary resistance and helps the microcirculation. 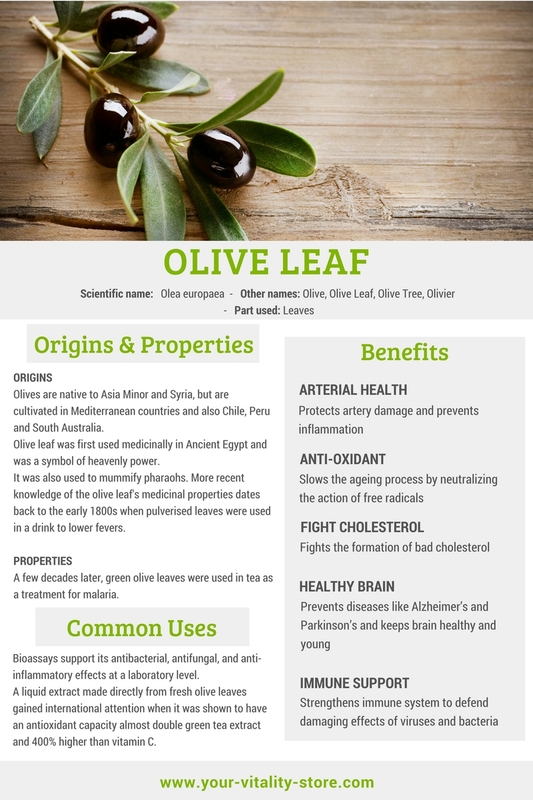 Olive leaf: Is considered to help maintain a healthy arterial pressure. Bye Bye heavy legs feeling! I used to have heavy leg after staying too long seating in front of my computer. 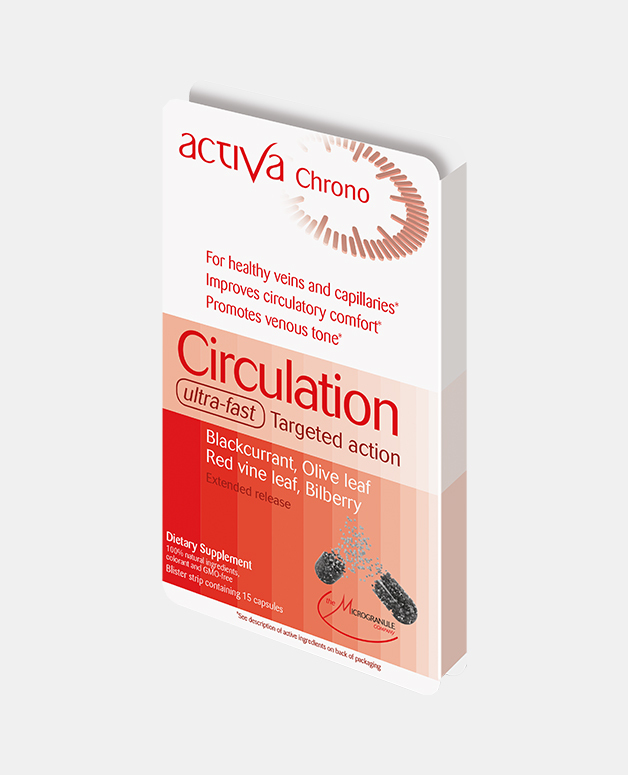 Since I take Activa Circulation I don’t have this feeling of heavy leg or even swelling! Thank Activa! I have not had any cramps so far! After taking Activa Circulation for about two weeks, I noticed that the cramping bouts had considerably lessened, and I hardly had the sensation of ‘heavy legs’ when I slept. It has been half a year now since I started taking Activa Well Being Circulation, and I am very happy to say that I have not had any cramps so far! 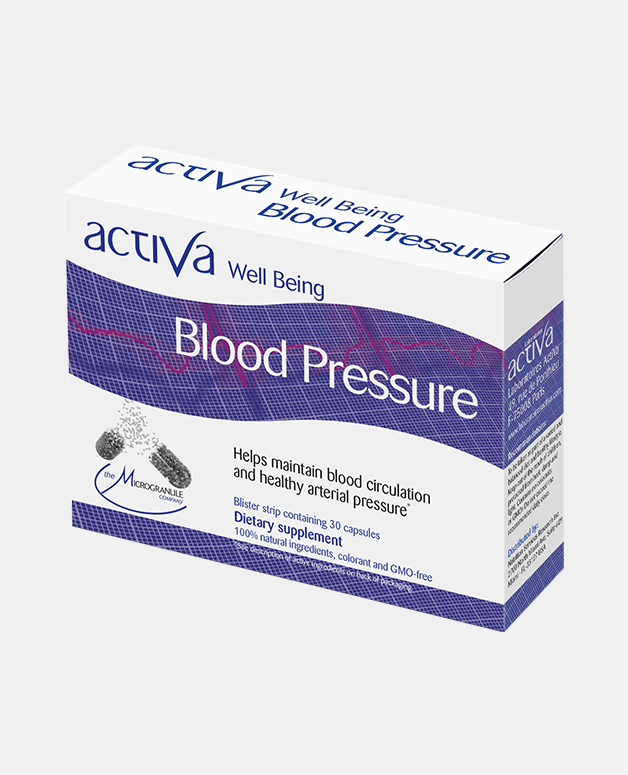 It has greatly boosted my confidence, and I’m able to go out and enjoy the great outdoors.